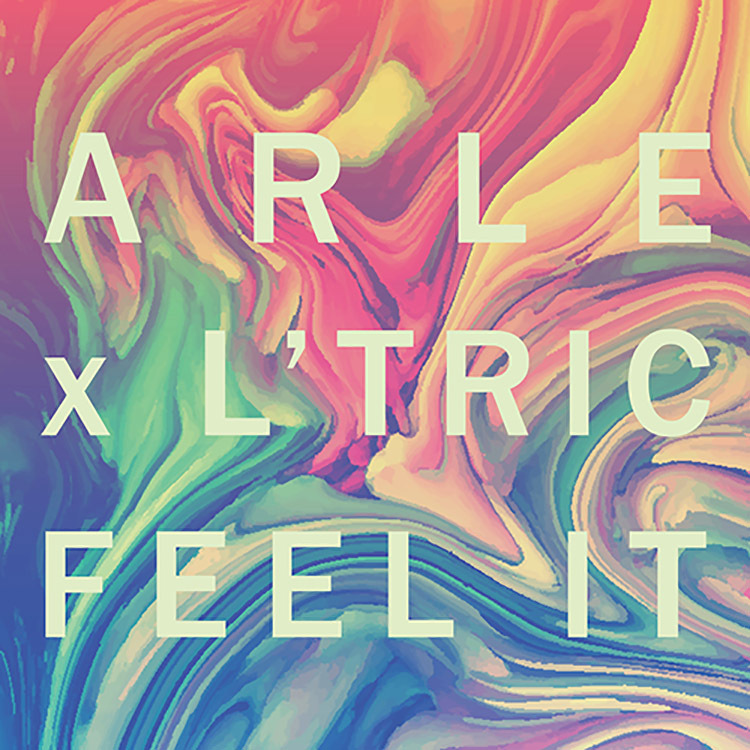 ARLE explains: “When L’Tric and I were first introduced, I was working on a top-line and a track to go with it but it wasn’t a cohesive dance track at that point” recalls ARLE. “L’Tric heard it, wanted to get involved and that’s where the collaboration sort of began. I’d heard a bunch of their records, loved their sound, and thought it would work really well for ‘Feel It’. From there they went to work on it in the studio, where there was a fair bit of back and forth and alterations to the track until we arrived on a sound that we were all happy with. A few more days in the studio and we had the final product”. We are loving the fact that “Feel It” features two remixes as well – one from Weiss and the other from Future Kings. Each is peppered with unique stylings and help to give this euphoric cut a refreshing spin.